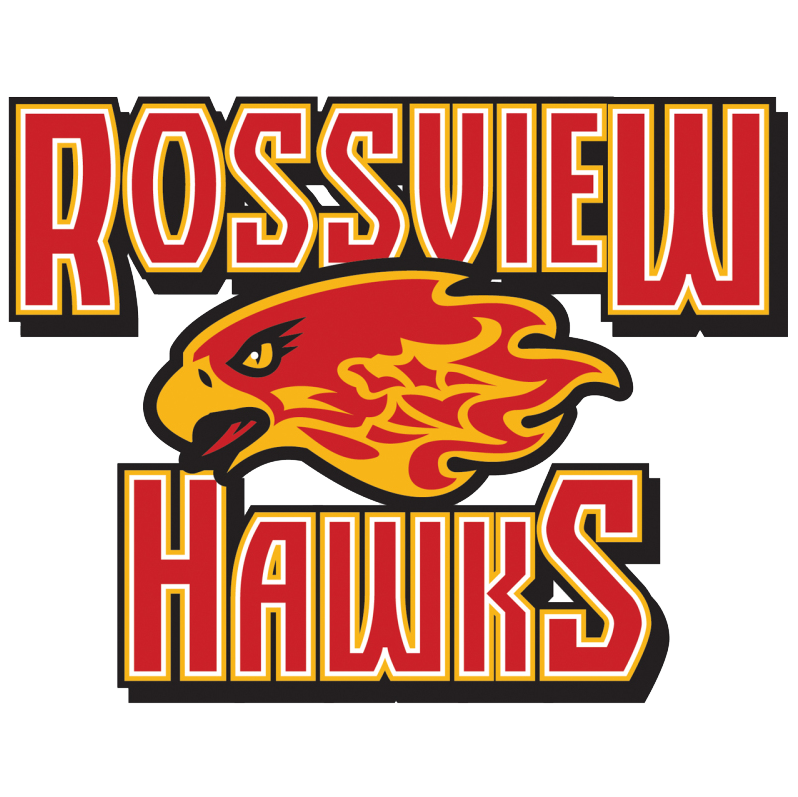 This is my first year teaching Senior English at Rossview High and I am looking forward to being a Hawk! I am originally from North Carolina. I got my BA in English from Fayetteville State University in Fayetteville, NC, my M..Ed in Curriculum and Instruction from Grand Canyon University and my Ed. S in Educational Leadership from Liberty Univerisity. I have been teaching for 20 years. I love teaching English! Literature is a mirror of life and I enjoy helping students see that. Working with high school students is my passion because I know they are going to rule the world one day.